Your post was both timely and extremely informative for me. I’m in the process of buying a new road bike to replace the one I just had stolen. I’ve been wanting to move up to clipless shoes/pedals for some time, but the fancy new bike has given me the push to actually do it. I’ve spent hours online this afternoon trying to understand the difference between SPD and SPD-SL and decide which way to go (while leaving my options for future upgrades as wide open as possible). 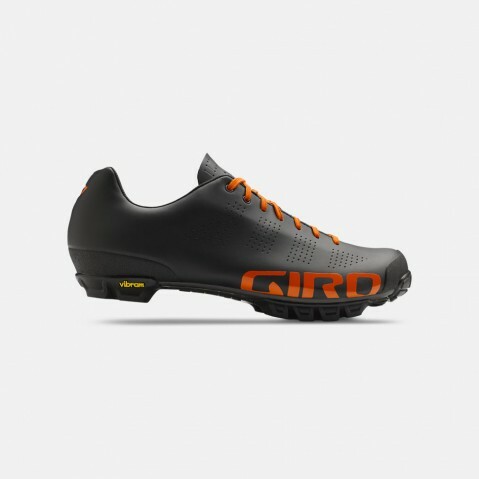 Thanks to your review, I’ll be buying mountain bike shoes, starting with mountain bike pedals that are clip on one side and platform on the other. 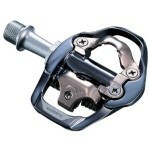 Then, when I’m ready to give up the platforms, I’ll upgrade to the PD-A600 pedals. 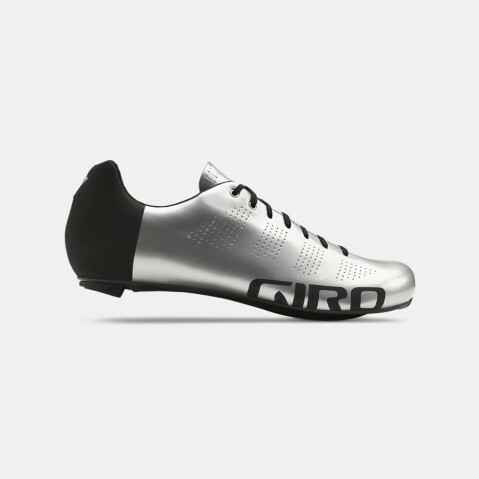 My bike store person was apparently not aware of any light-weight road bike pedals for mountain bike shoes. I’m looking forward to educating her. Thanks! That’s shame about your bike getting stolen! The bright side is you get to celebrate “new bike day” soon. I’m glad my post was able to help you with your decision. Eventually you’ll wonder how you cycled without them. Just remember to pair them with a good pair of shoes. Thanks for reading & happy cycling! Nice post… one point you didn’t touch on was cleat lifespan. I may be wrong about this, but don’t SPD cleats last a lot longer than SPD-SL cleats? Just the fact that SPDs are metal will mean they will wear less, at least when walking on them. But as far as actual use with a pedal it is metal on metal contact and depending how many times you clip in and out that interface will become sloppy and there is only so much pedal adjustment you can do before you need to replace the cleat. When I used SPDs full time I would still replace the cleats once a year. The SPD-SLs take more of a beating walking around so they will wear more that way but I haven’t had to adjust the pedal at all for interface wear (plastic cleat/carbon pedal), so in my limited experience they wear differently but for me will probably only be replaced once a year as well due to them wearing from walking. That may change if you were to use a pedal made of a different material. Great Post. 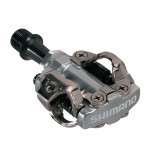 I just switched from solely SPD-based clipless to SPD-SL on my road bike, and it all has to do with power transfer. I agree that it’s hogwash… mostly. However, spd’s power transfer isn’t the two bolts or the metal cleat. It’s really the rubber of the sole of the shoe. When you push on a pedal, the rubber makes contact with the pedal and that’s where power transfer occurs. Power is lost to the compression of the rubber. 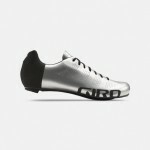 Now, I had road shoes that I bought that had both two and three bolt patterns, so I moved my SPD cleats to them. The cleats stuck down, and there wasn’t any rubber to transfer, so the cleat would transfer all of the power. The problem there is that the shoe wasn’t designed for such power transfer in two bolt, so over time I crushed the carbon fiber sole of the shoe. I switched to SPD-SL because the transfer point for those are entirely the cheap plastic cleat, which can withstand it, then wear out and be replaced. The three bolt pattern displaces the energy throughout the sole better, so that it isn’t wearing out the shoe as badly.